As a local bank, we work to make our neighbors' lives better. 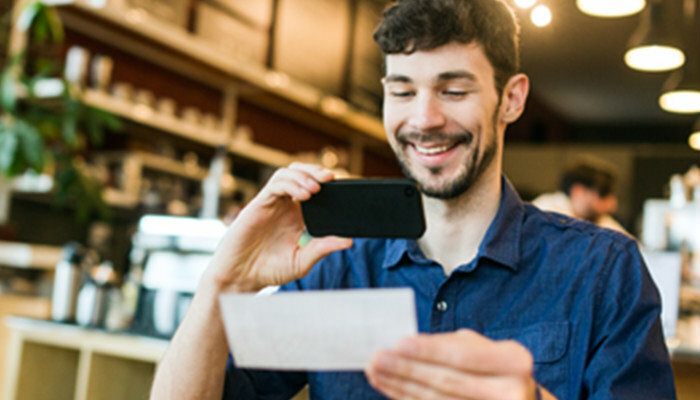 Remote deposit capture and cash management will help your workday run smoothly. Enroll in SHAZAM BOLT$ to get alerts that keep your debit card secure. It's easy with free mobile banking - download the app today and save a trip to the branch. Ready to create your future? It starts with the perfect home. We can help! Get the reality-show-worthy kitchen you’ve always wanted — at a competitive rate. Finance life's major milestones using the equity in your home as collateral. 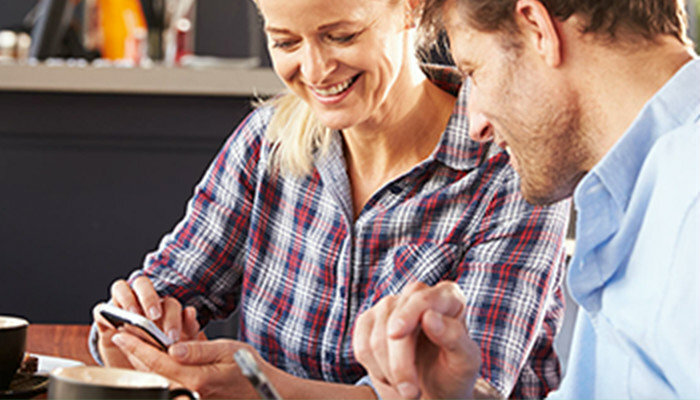 Bank anytime, anywhere using your mobile device to check balances, make deposits, and pay bills. Manage your accounts on your time, not ours. With online banking and bill pay, go beyond branch hours. Unleash the power of technology. Now you can pay friends and family easily online.